Come home to 1548 Raba Ct! Step in your front door and be happy to be home! 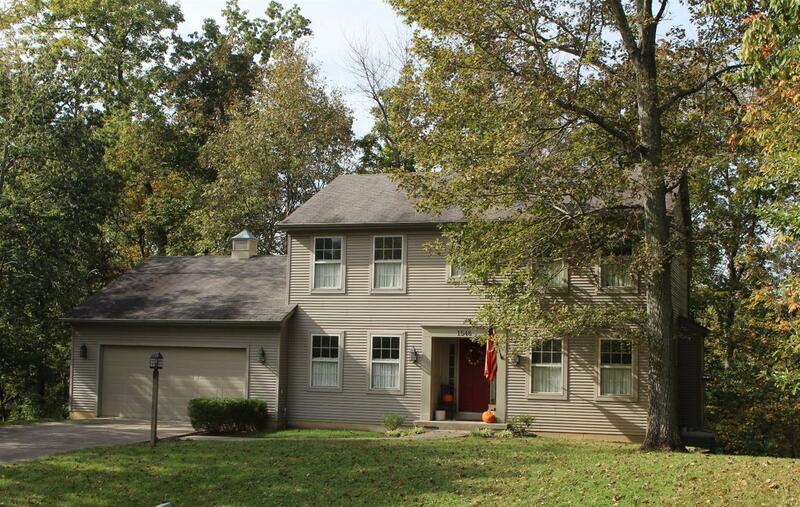 This charming shaker style home offers amazing park like yard with 3 wooded lots, green belt and access to Lake Alpine. A wonderful floor plan offers large rooms, natural light, custom built ins!